Favorite dessert: We were introduced to this lovely little desserts by Magnum that are sold here. I had one before we left and has no idea that they were here as well. They don't have the same flavors but they are still delish. And seeing as they are mini, I don't feel as guilty. Let's get real - I don't feel guilty at all. One of my favorites of November is my new nephew! Isn't he absolutely precious. It was so hard to be here while my sister had him but I was lucky enough to be included as much as possible. I cannot wait to get my hands on this little munchkin!!! My love of immaturity. Sometimes it is fun to not act your age. 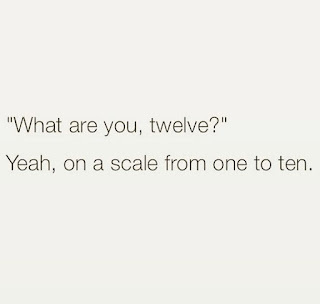 No adulting here. At least not on the regular. 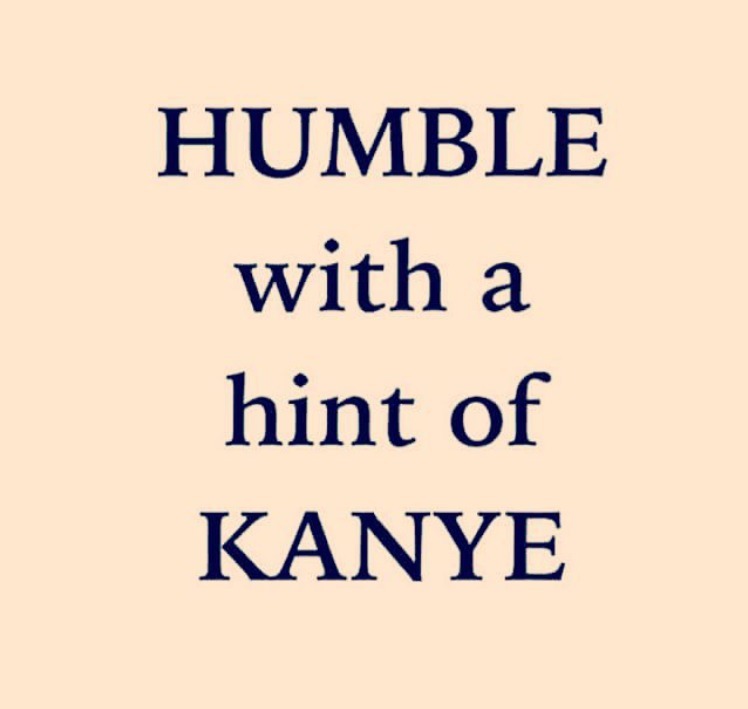 I think it is so funny that people are critical of Kayne about him being a bit snarky, self-absored, etc. but they are all about posting 354 selfies within an hour. 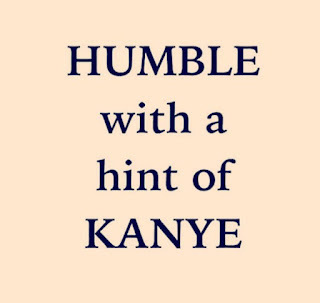 I mean seriously, lets stop judging and embrace our inner bit of Kayne. 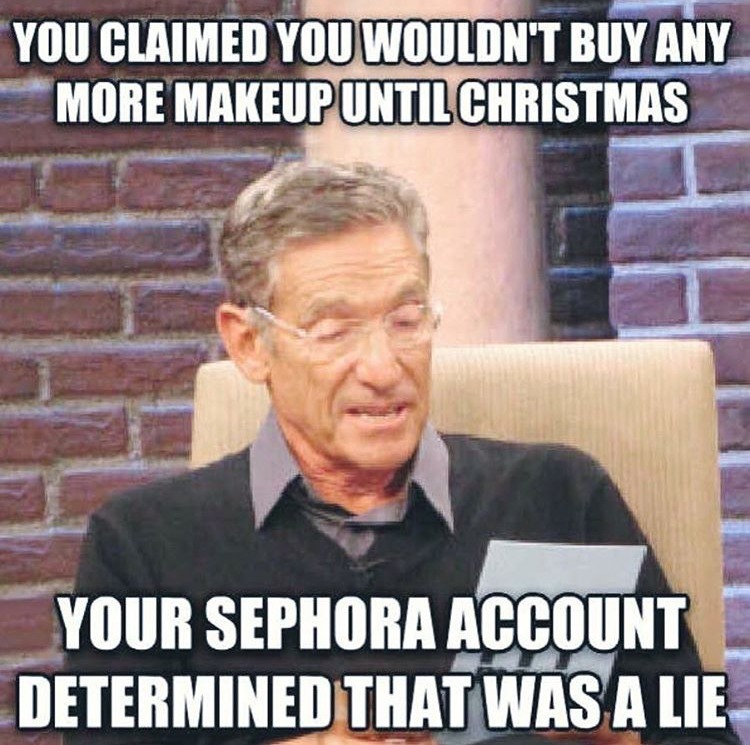 Dear Sephora, please stop. 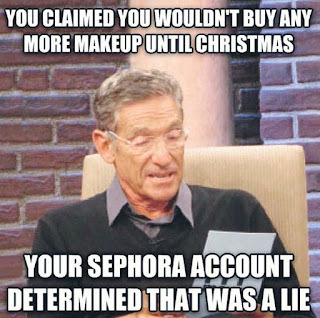 I mean how is a girl supposed to participate in 'No spend November' and then you send a 20% off coupon? Damn you. So I tore my Achilles Tendon (yay me!) and I have to have a procedure done on Monday to try to help it heal so I can avoid going under the knife. The ladies I work with bought me these beautiful flowers and the smell.... ahhhh! They were beautiful. 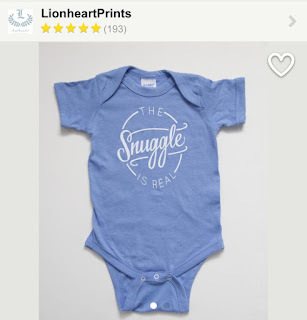 Those that have little ones, I found this cute etsy shop, LionheartPrints. Check it out, this is one of my favorite baby items. I am pretty sure Blake needs this! My Nephew... Yasssss!!! This snap made my whole week. This is what I got to start. I wanted to get a good base before adding the caramel color high lights. It is actually much richer in person. I did have to go back to have it toned because work was like 'cuse me?! with the red. Okay, maybe it was bright. Maybe I am OBSESSED with this little guy but seriously. How darn cute is this?! Best picture meme of the month. 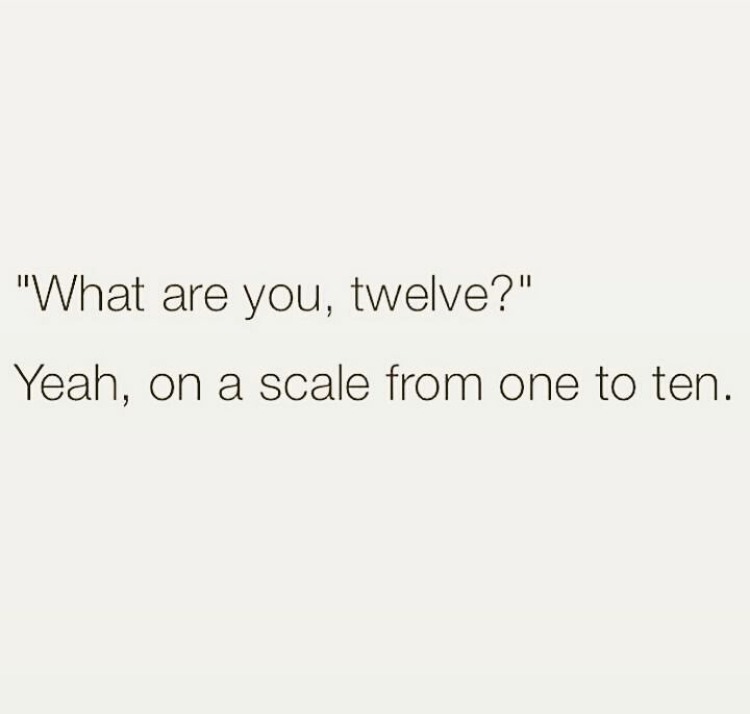 My sister sent this to me because it is totally me. Don't forget we are having a good time on Instagram with y 2015 Thankful Challenge! Just use the #ThankfulPics2015 to participate and find some great new accounts to follow! Happy last weekend before the Holidays go into full swing!